The Single Urine Cassette Test is an economical, fast and accurate way of testing for one drug at a time. 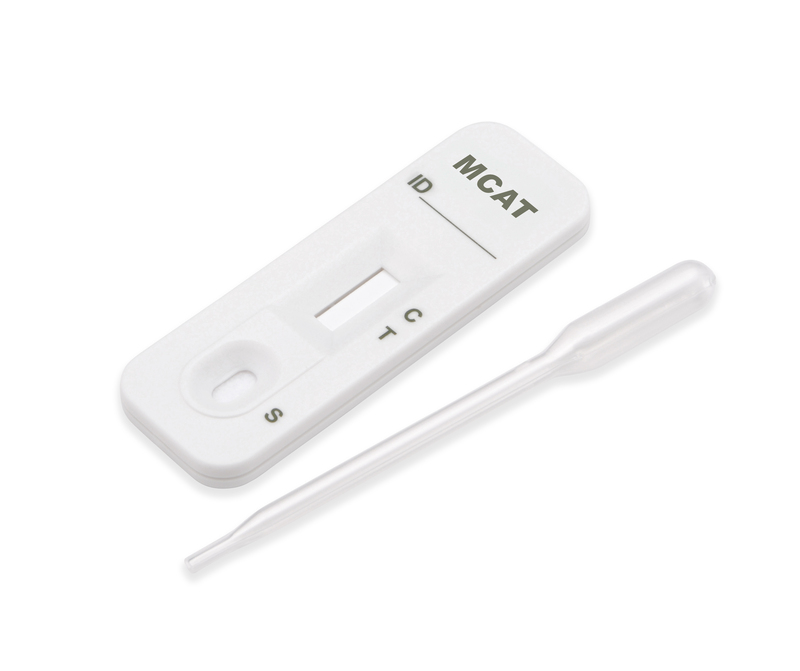 The Single Urine Cassette Test product is easy to use and results can be read at 5 minutes. Methcathinone (MCAT) is a monoamine alkaloid and psychoactive stimulant, a substituted cathinone. It is used as a recreational drug and considered to be addictive. It is usually snorted, but can be smoked, injected, or taken orally. Methcathinone and other cathinone derivatives were classified as Class B drugs in April 2010 under the Misuse of Drugs Act 1971. Possession is illegal and can get you up to five years in jail and/or an unlimited fine. Penalties for possession are up to five years in prison and/or an unlimited fine. Supply holds penalties of up to 14 years in prison and/or an unlimited fine.